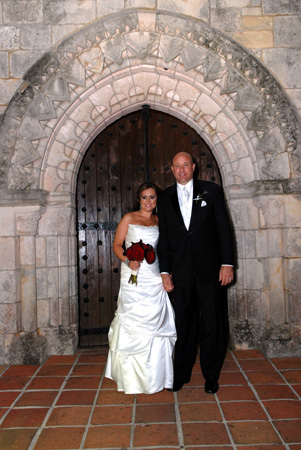 Tom & Beatriz’s wedding ceremony took place at the beautiful Old Spanish Monastery in North Miami Beach. 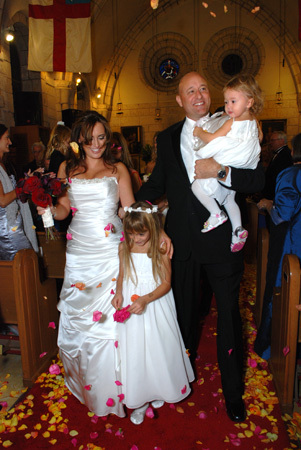 Beatriz was one of the happiest brides I have seen walking, or should I say dancing down the isle. The dancing started early at this wedding, as you will see in the slideshow. 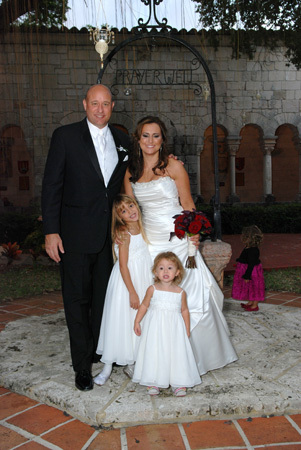 It was lots of fun for the bride and groom and all their guests. It definitely was a happy ceremony. They still said beautiful words to each other when they exchanged vows, lit the unity candle, and prayed together, but they mixed a little fun with all the traditional stuff. I loved it! 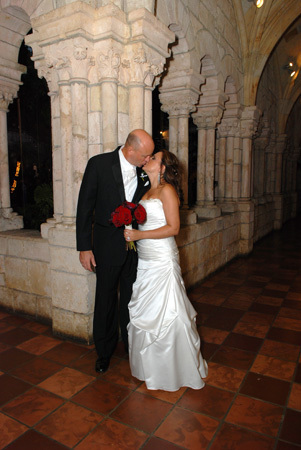 The slideshow I have created features the song of the night, “Forever” by Chris Brown. Enjoy!